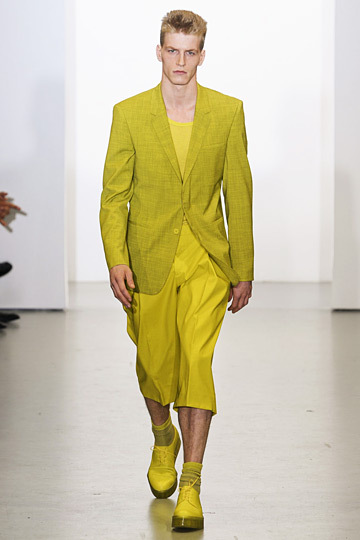 Nerd with Heels: Calvin Klein Menswear Fall 2011 Collection! Calvin Klein Menswear Fall 2011 Collection! and gleaming onyx, it becomes daring in a sea foam yellow. to a usual dark color scheme for such a season.